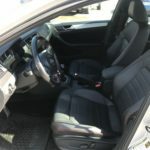 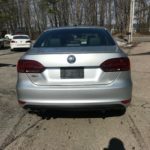 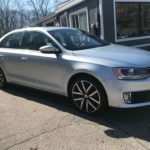 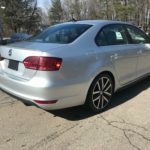 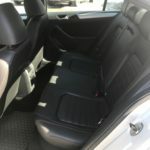 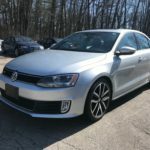 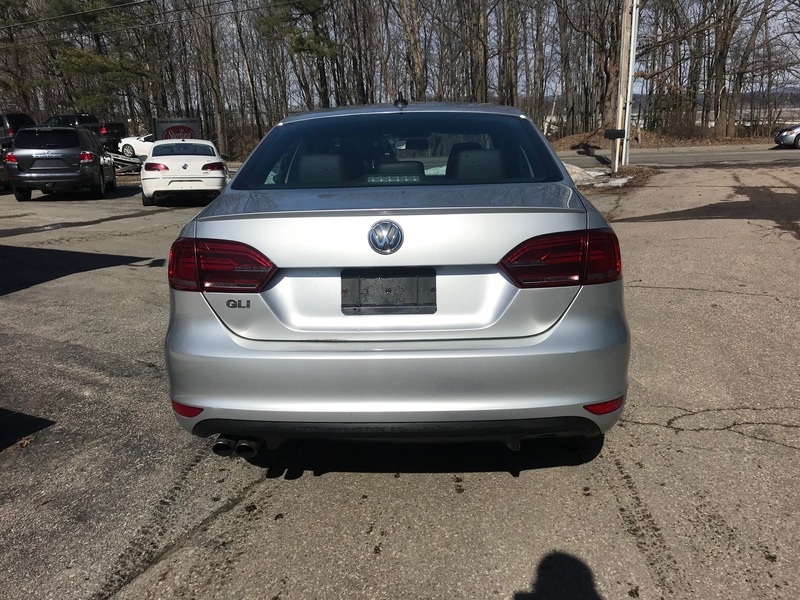 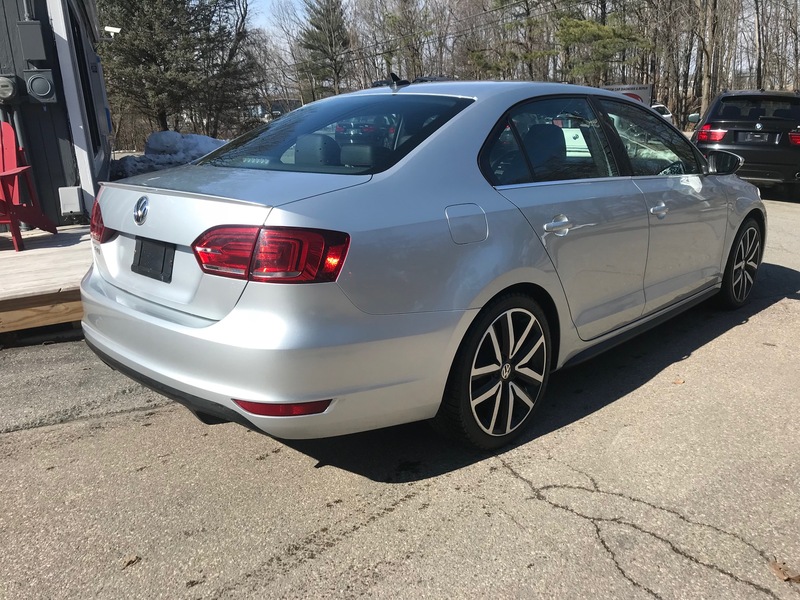 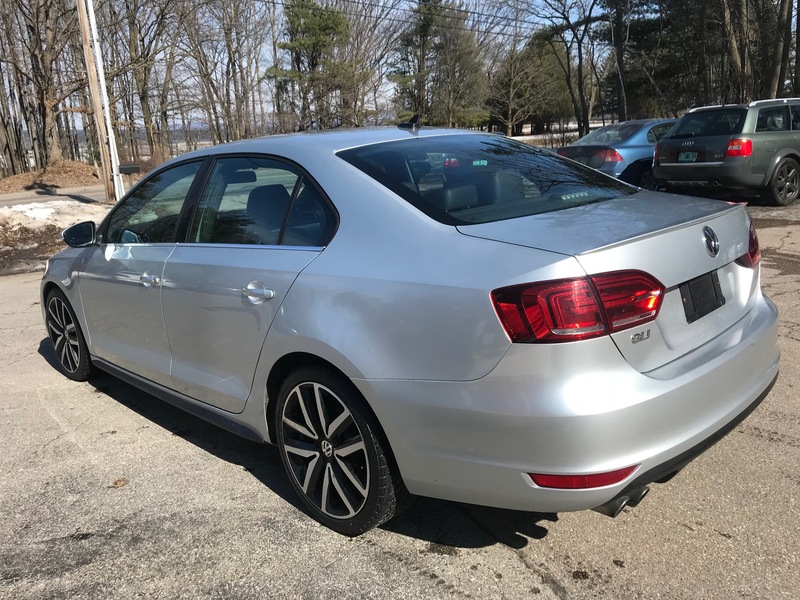 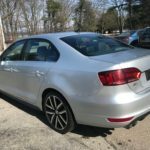 EuroTech, Vermont - For Sale - 2014 Volkswagon Jetta GLI 6 speed! 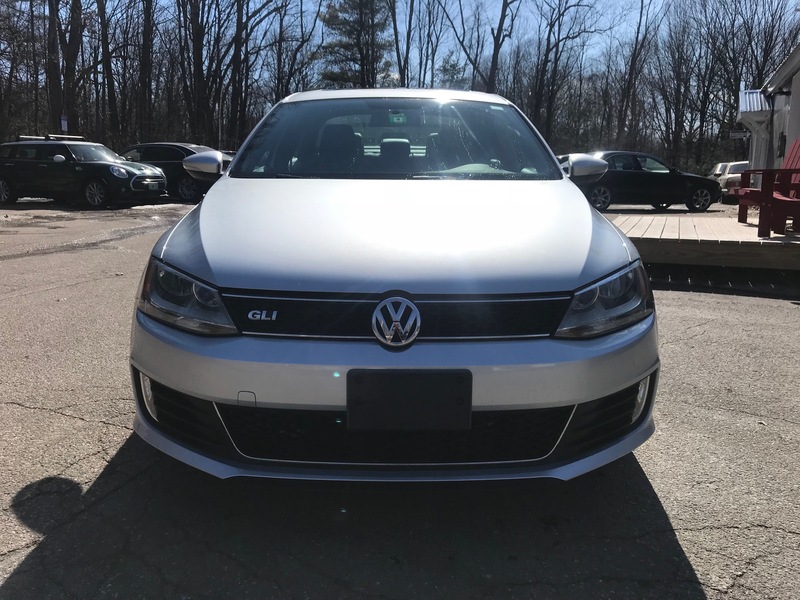 2014 Volkswagon Jetta GLI 6 speed! 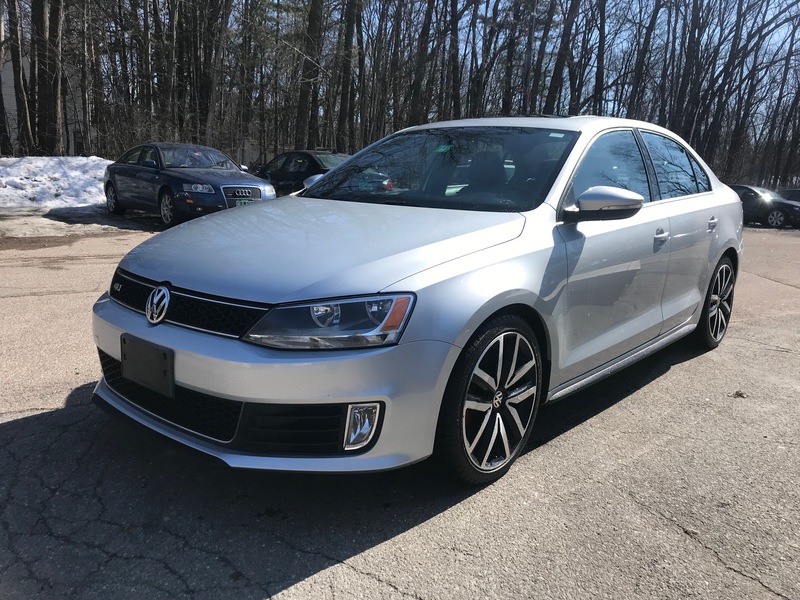 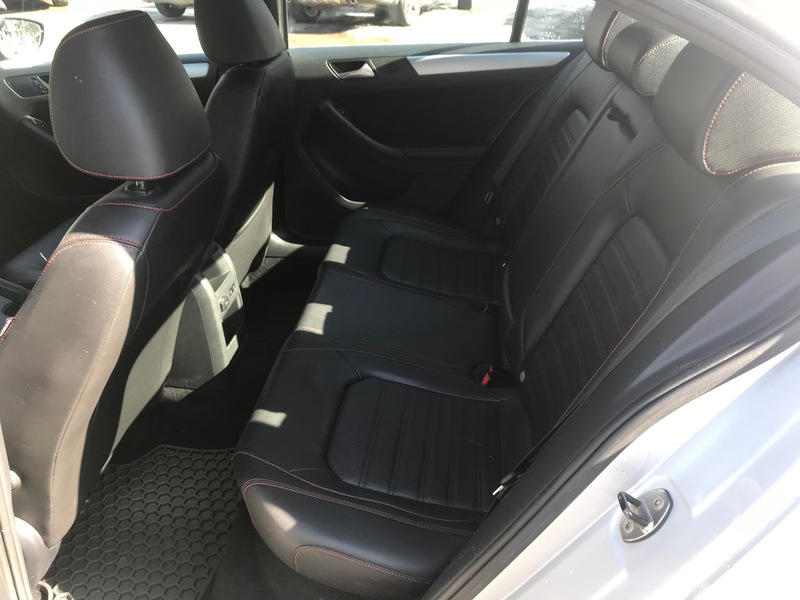 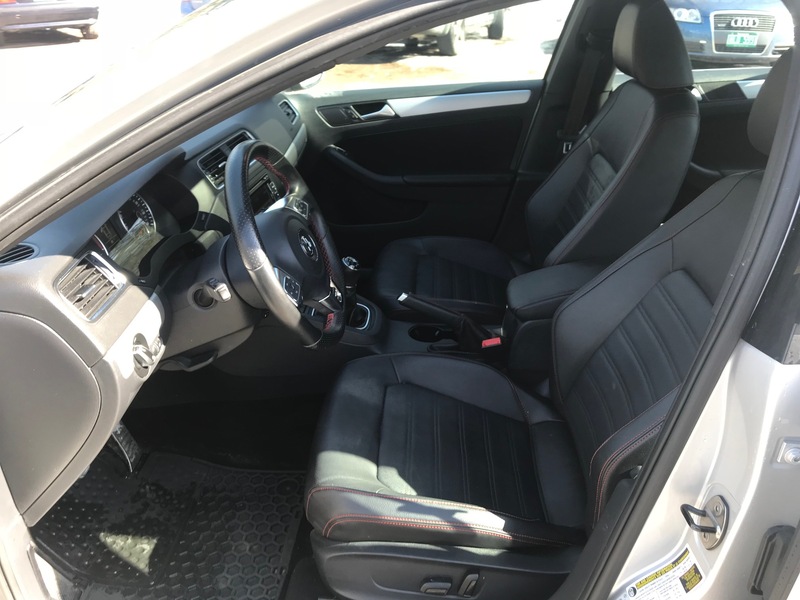 Extremely well maintained, completely stock 2014 VW Jetta GLI. 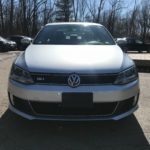 Silver over black leather, Fender audio, 6 speed. 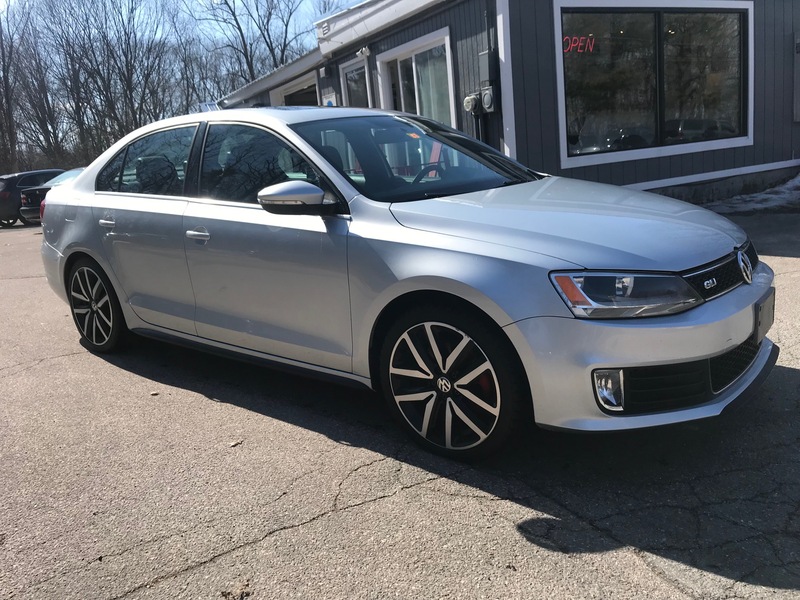 Smooth, quiet, and quick.